Species is listed as Historical (not observed for at least 20 years). The overall shape and bearing of a plant. The environment in which a plant normally grows. A soft, slender, straight or branched outgrowth of the epidermis, often only one cell thick. 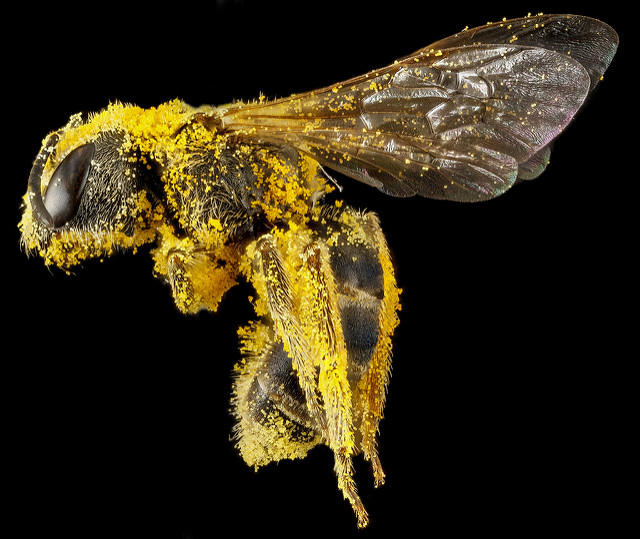 Confusing Sweat Bee, photo USGS Native Bee Inventory and Monitoring Laboratory. 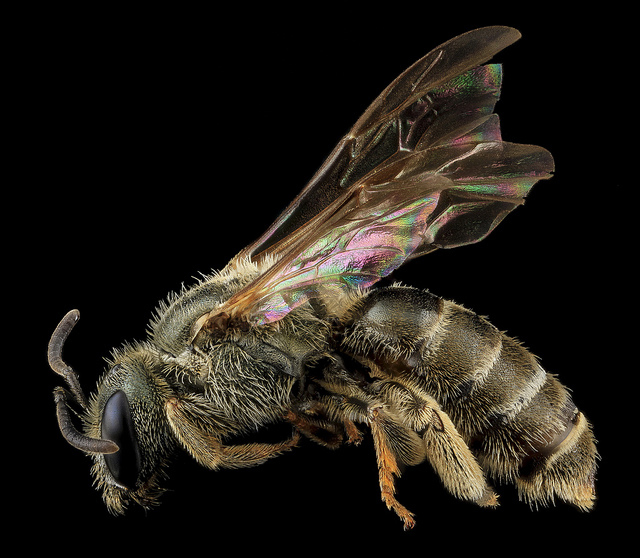 Ligated Sweat Bee, photo USGS Native Bee Inventory and Monitoring Laboratory. Plant adapted to living in saline habitat. A tree-covered island which rarely floods surrounded by a contrasting wetland ecosystem. 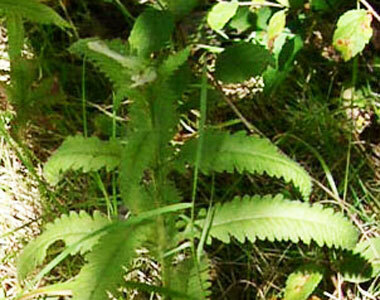 Leaf base consists of two triangular lobes pointed outward. The sucker by which a parasitic plant anchors itself on a host plant. Short, dense inflorescence (synonym: "capitulum"). Vertical distance from the base of a plant at ground-level to the uppermost growing tip. 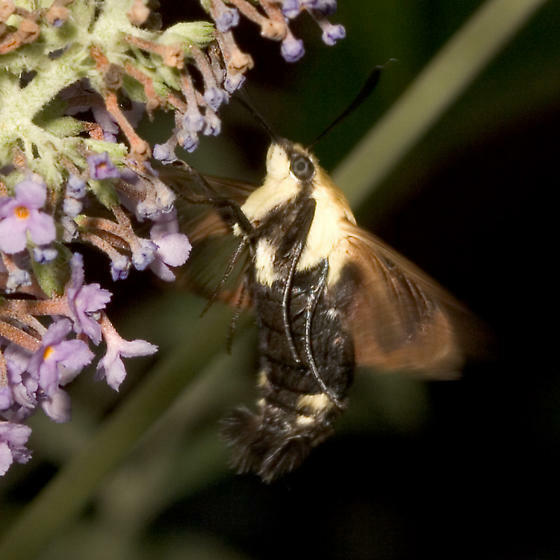 Snowberry Clearwing Moth, photo ©Mike Boone, BugGuide.net . 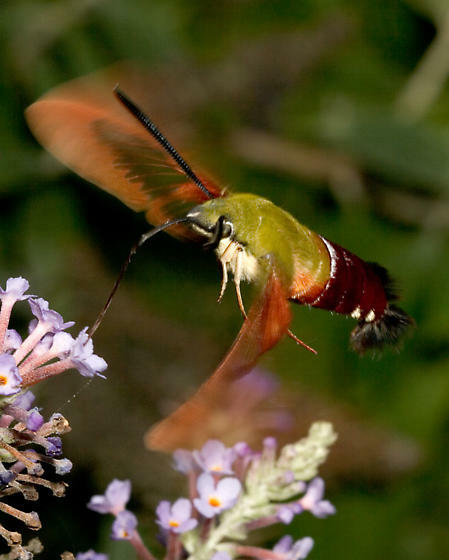 Hummingbird Clearwing Moth, photo ©Mike Boone, BugGuide.net . A parasitic plant that possesses chlorophyll and can photosynthesize but also obtains nutrition from its host plant. 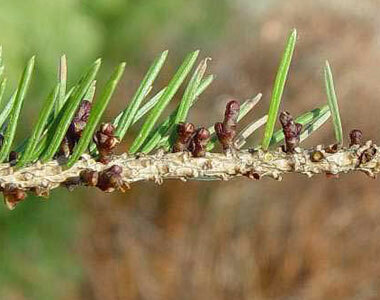 A plant that dies back to the ground at the end of each growing season (non-woody). Not woody; having the texture of a leaf. Stems and leaves (above the ground). A partitioned berry with a leathery, removable rind (such as an orange). Producing two or more types of distinct leaves. The scar at the point of attachment of a seed. With long, stiff hairs or bristles. A species not seen for several years. Interior of branchlet has little or no tissue. A parasitic plant that lacks chlorophyll and depends entirely on a host for its nutrition. With leaves and bracts all of similar size. A covering structure formed by the dorsal sepal and erect lateral petals. 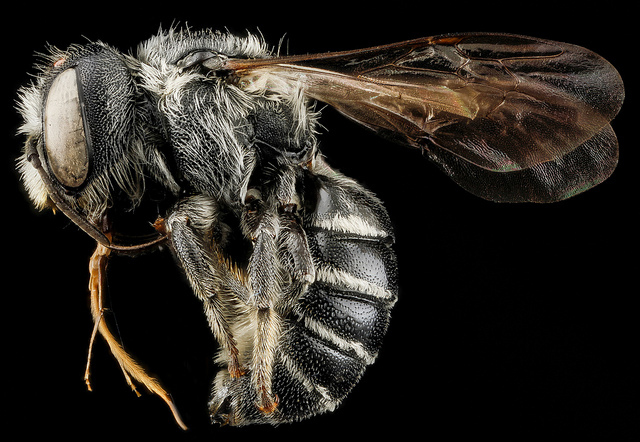 Mason Bee, photo USGS Native Bee Inventory and Monitoring Laboratory. A structure near a leaf margin that discharges water. 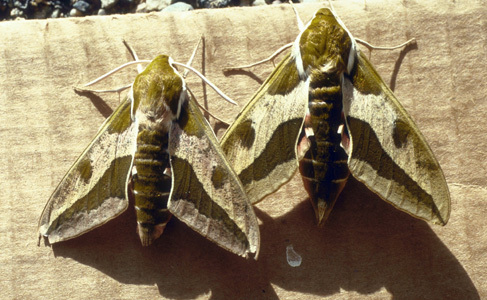 Spurge Hawkmoth, photo ©Norman E. Rees, USDA Agricultural Research Service, Bugwood.org. 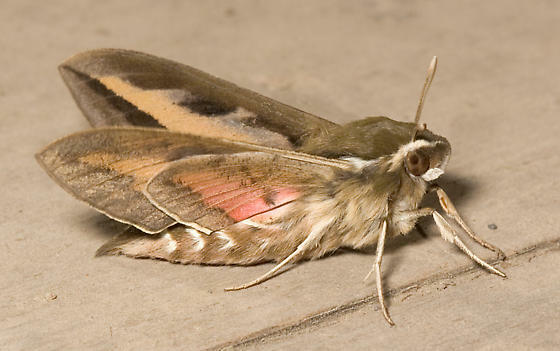 Bedstraw Hawkmoth, photo ©Mike Boone, BugGuide.net . 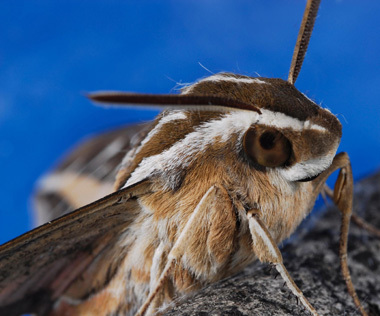 Whitelined Sphinx, photo ©Joseph Berger, Bugwood.org. A cup- or tube-shaped section of tissue in a flower formed from the fusion of the basal portion of the sepals, petals, and stamens; especially common in many species of rose (Rosa). The part of the stem of a young seedling between the radicle (embryonic root) and the cotyledon (embryonic leaf). With a superior ovary that lacks a hypanthium.